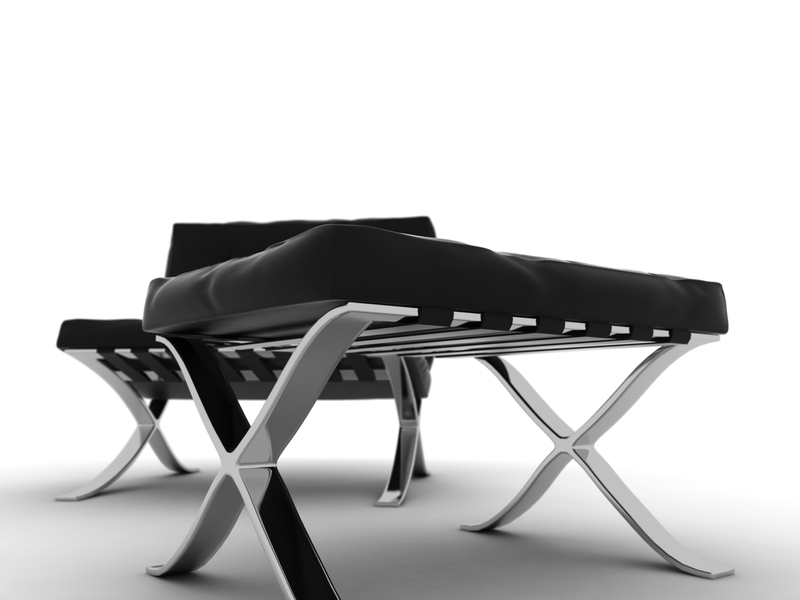 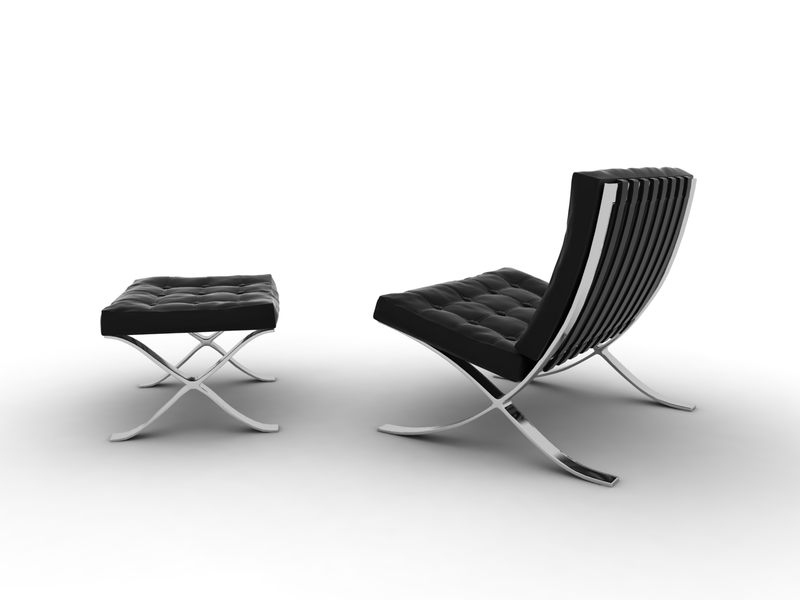 Ludwig Mies van der Rohe's Barcelona Chair and Stool (1929), originally created to furnish his German Pavilion at the International Exhibition in Barcelona. 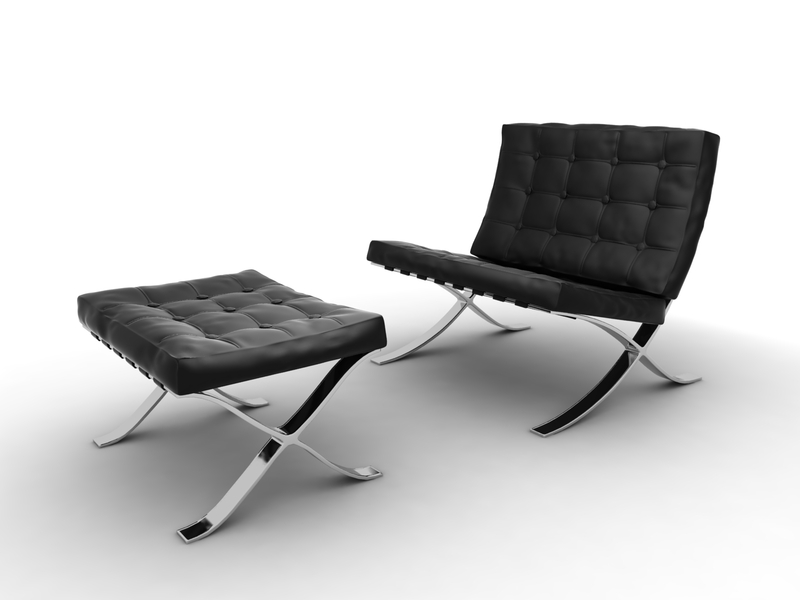 Ludwig Mies van der Rohe's Barcelona Chair and Stool (1929), originally created to furnish his German Pavilion at the International Exhibition in Barcelona. 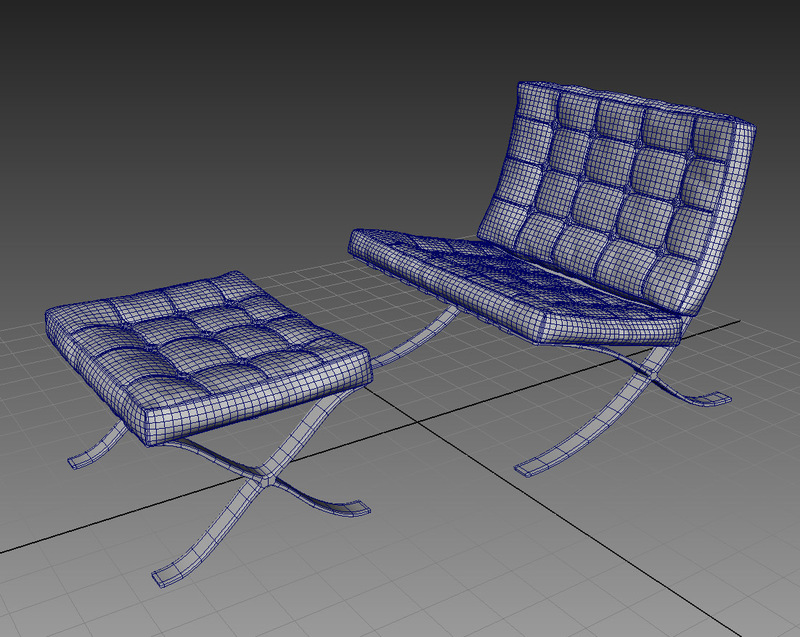 Ready for Autodesk Maya 2009 or successive versions, the shading is included.